Here at Bike Shop LA, we are proud to carry Giant Bicycles, the biggest bike brand in the world! And this is definitely a case of bigger is better. 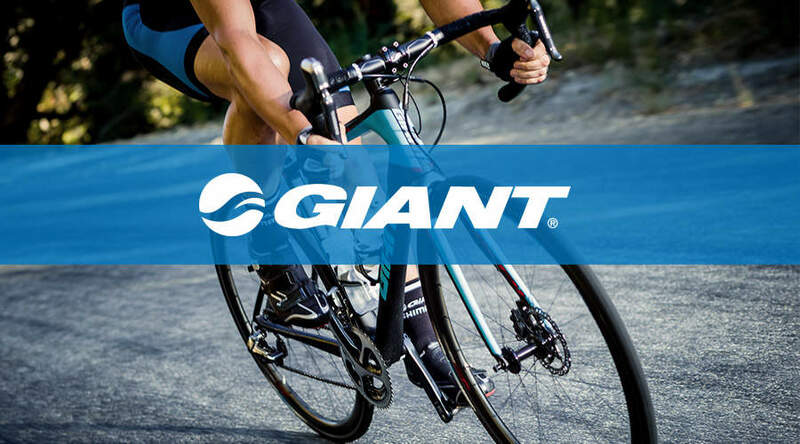 Giant gets great reviews for their road bikes, mountain bikes, hybrid bikes, and electric bikes (all of which are available at Bike Shop LA). Giant Bicycles is a Taiwanese bicycle and equipment manufacturer founded in 1972 by businessman King Liu and several friends. Originally, Giant was an equipment manufacturer, and made bicycles to be sold under other brand names (such as Schwinn cruiser bikes). In 1981, the first Giant-branded bikes started hitting shelves and showing up on roads. They first entered the market in Taiwan, then expanded into Europe, North America, and other biking hubs around the world. Giant Bicycles is known for the compact road design, which features a sloping top tube and a smaller rear triangle. By combining those, Giant makes road bike frames lighter, stiffer, and more responsive. You’ll get more torsional steering stiffness from Giants because they have tapered head tubes (known as OverDrive). If any of this sounds confusing to you, visit us at Bike Shop LA to take a test ride. While you are here, we’ll talk to you about what kind of bike best suits your needs. You’ll be able to handle the most rugged off-road terrain with our Giant mountain bikes for sale. They’re built tough, with aggressive, knobby tires, so you’ll get good traction on almost any surface. Plus, powerful stopping control is literally at your fingertips with mountain bike disc brakes. To ride fast on paved roads, saddle up on one of Giants road bikes. With narrow tires and an aggressive, compact road bike frame, you’ll get maximum speed for less effort on a Giant. These are sometimes called “endurance” bikes because riders end up taking them out for hours at a time. Hybrid bikes are called “hybrids” because they take the comfort of a mountain bike and combine it with faster rolling wheels and a lighter-weight frame (typical qualities of a road bike). The latest trend in cycling is electric bikes—and Giant Bicycles has a great e-option. You still get exercise from pedaling, but you get an extra push from the electric bike’s motor. Electric bikes are great for commuters (saving you from sweat and getting you there faster), for people who encounter lots of hills on their rides, and just for plain fun. Read about Bike Shop LA’s selection of Giant Bicycles here, or stop by our shop to check them out!